We can’t even say how honored we feel to have had so many talented, creative bloggers share their recipes with us for Guest Bloggers’ Week. Seriously, we are touched. 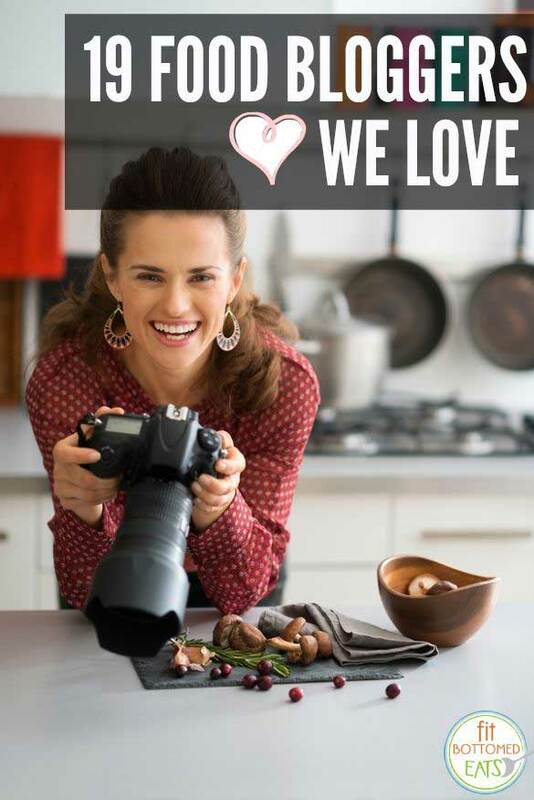 And now, we want to keep the warm fuzzies going with a little more sharing, so here are 19 more fabulous food bloggers you might want to check out (plus some recipes and tips we’re just dying to try)! I’m a regular reader of David Lebovitz’s blog and altho I’m not a vegetarian, this sounds pretty darn good. I also like Smitten Kitchen and I’ll be looking at a few of these other sites too.